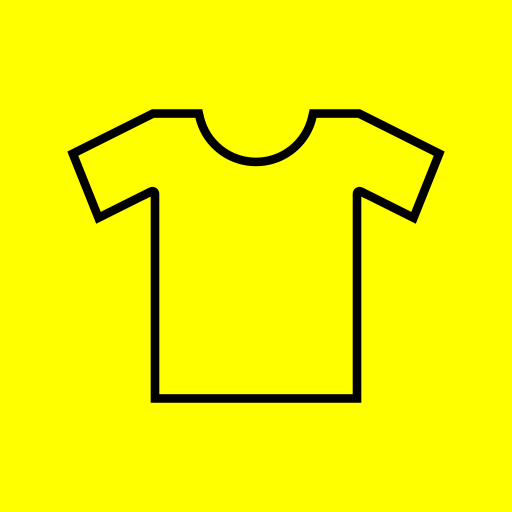 When you submit your designs via the Yoshirt app you retain all rights to your work. You are simply granting Yoshirt a non-exclusive license for your content. This allows us to produce and deliver your designed products effectively. If you have additional questions regarding your rights to content you create, please consult a legal professional. To date, we have not used any customers content for promotional purposes without their approval. We have no plans to change that in the future. In general our goal is to build relationships with our customers and not to alienate them by stealing their content. That said, if we were to take a photo or video in our offices or factories and a customer product or image was visible in that content we do not want to be liable for that exposure. Hopefully that helps to clarify the spirit of our terms.